"RUN THROUGH THE WHOLE WORLD". These are the words spoken to Sister Faustina by Our Lord when He instructed her to tell the world of His Mercy. For several years she recorded in her diaries every word the Lord spoke to her. Excerpts are included in this moving video. 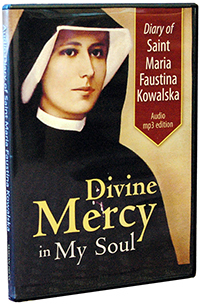 Here is the full story of Helen Kowalska (1905-1938) who, as Sister Faustina, became the Apostle of Divine Mercy. It was filmed in Rome, Krakow, Warsaw, Czestochowa and her birth place, Swinice. Father Seraphim Michalenko has worked for years on the Cause of Sister Faustina's Beatification. the convents where she lived and where she received messages from Jesus, and finally, the place where she died. UGO FESTA, whose miraculous cure is featured in this video. the artist how to paint the now famous image of Divine Mercy. 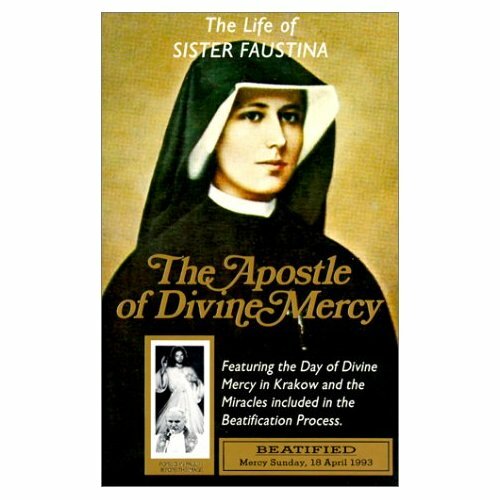 and the Miracles included in the Cause for the Beatification of Sister Faustina. Inspiration. 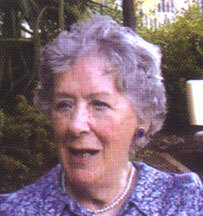 was directed by award-winning English filmmaker, J. Paddy Nolan. (As seen on EWTN of Mother Angelica). Prov. 13: 34. Sin maketh nations miserable. and the formidable Judge will judge his people. The End.